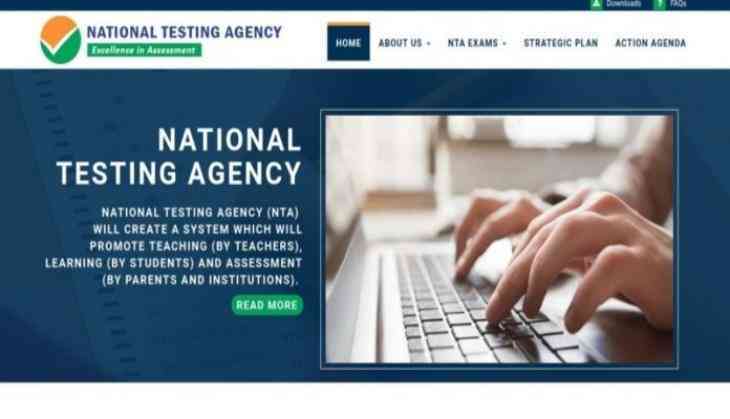 The National Testing Agency (NTA) will be going to release the exam schedule for the Joint Entrance Exam (JEE) Mains exam 2019 today, 5th October. Therefore, candidates who are going to appear for the exam next year then, keep your eyes on the official website. 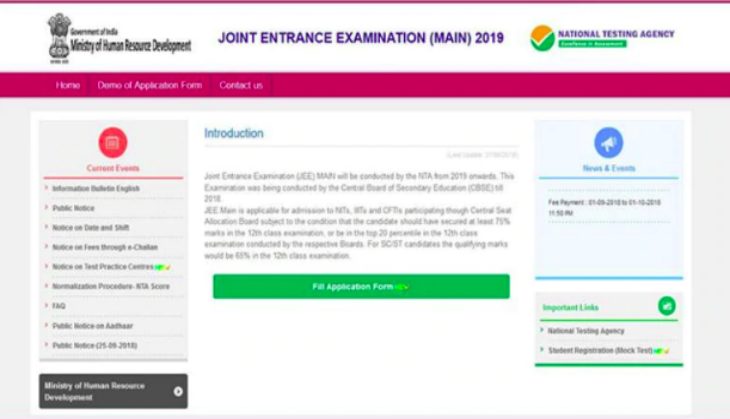 According to the reports, NTA to release the exact dates and shift details regarding the JEE Mains 2019 examination will release today at www.nta.ac.in and www.jeemain.nic.in. In the notification, candidates will be able to know their exam dates for mains examination and shifts of their examination. There are also the reports that the city allotment details regarding the Paper I and Paper II exam will also be available by 21st October. 1. Open the official website of NTA at www.jeemain.nic.in.